Within the highly competitive mobile apps market, it appears that gaming is coming out on top, at the moment. 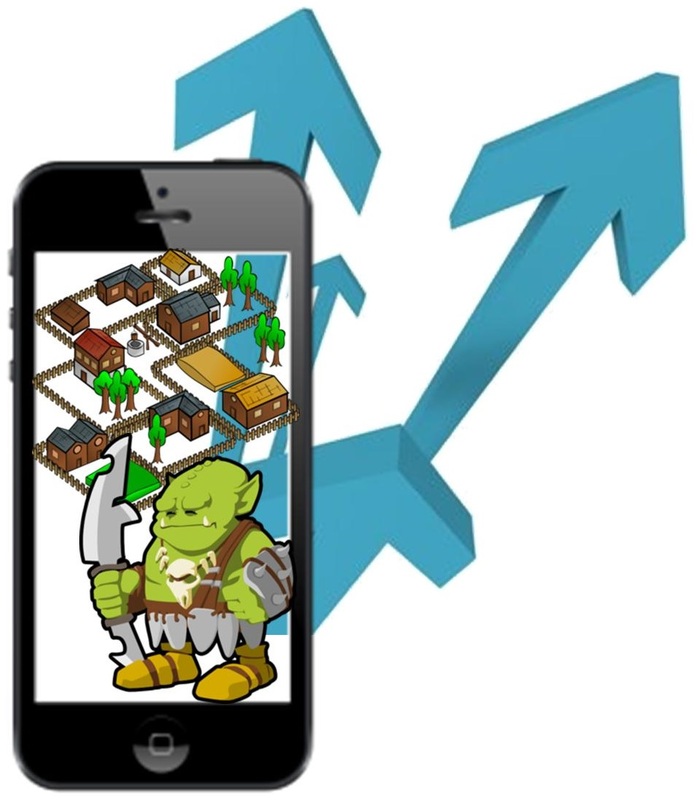 According to the results of a study that were only just recently released, the revenues being generated from downloads of mobile games in the United States, as well as those brought in from in-game app purchases is expected to reach a growth rate of 16.5 percent, this year, over last year’s figure. This would bring those revenues up to a projected total of $3.04 billion from U.S. downloads and in-app purchases alone. The firm behind this projection is eMarketer, which found that while mobile games will lead the way, there will also be a notable revenue generated from ebooks, video, and music, which will be increasing at a rate of 4.4 percent, 13.8 percent, and 5.4 percent, respectively. The report provided a considerable amount of insight in this market and suggested two primary reasons that mobile game apps are stepping up ahead of other forms of revenue. The first was from subscription services (for example, Spotify), that is slashing into individual media purchases, as well as the increase of “freemium” games (for instance, Clash of Clans, from Supercell), which can be played for free but where in-app upgrades can be purchased. Purchases made within mobile games – such as virtual coins – are predicted to make up almost 60 percent of revenue growth. These in app purchases, will make up 60 percent of mobile game revenue growth, and is predicted to bring in $1.82 billion, this year. As a whole, the download revenue for these smartphone and tablet apps is predicted to increase by 10.3 percent in order to come to $9.82 billion by the close of this year, said the research. Of that, games are predicted to make in a rising share of those earnings. Last year, they comprised 29.3 percent of the earnings, but that should come up to 30.9 percent, this year. Two years ago, mobile games brought in 26.4 percent of the app download revenues. On the other hand, ebook downloads are going to bring in the most amount of money, at $4.25 billion in the United States. Video will earn $850 million and $550 million will be earned by music downloads.